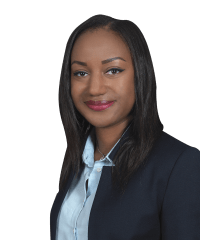 Yaye Diabate is an associate in the International Arbitration practice. 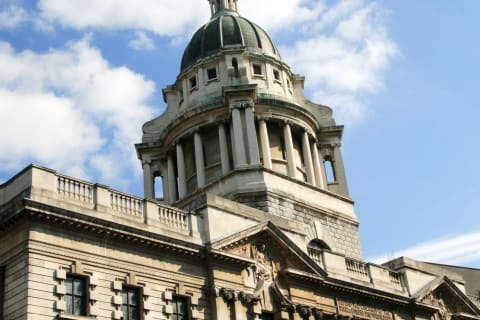 Two international contractors as Respondents in an ICC arbitration in London initiated by a Middle Eastern state-owned company. The dispute concerns the development of a world-class medical facility in the Middle East. The law of the Claimant’s state applies. Over $3.7 billion is at stake. An international contractor consortium in an ICC arbitration against a Middle Eastern State. The dispute arose from a contract for the construction of a major infrastructure project in the Middle East. The law of the Respondent’s State applies. Close to $1 billion is at stake. An international joint venture as Claimant in an ICC arbitration against a Middle Eastern State-owned company. The dispute arises from a contract for the design & build of a major infrastructure project in the Middle East. Approximately $600 million is at stake. The law of the Respondent’s State applies. Previously, Yaye interned in the Litigation and Arbitration department of a U.S. global law firm in Paris.